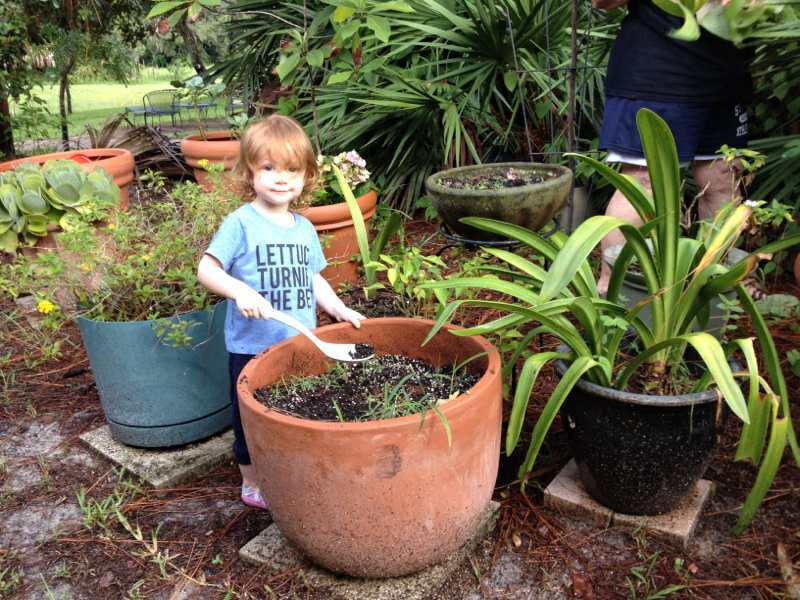 Mira, almost two years old…gardening time with her wonderful other Grandma. 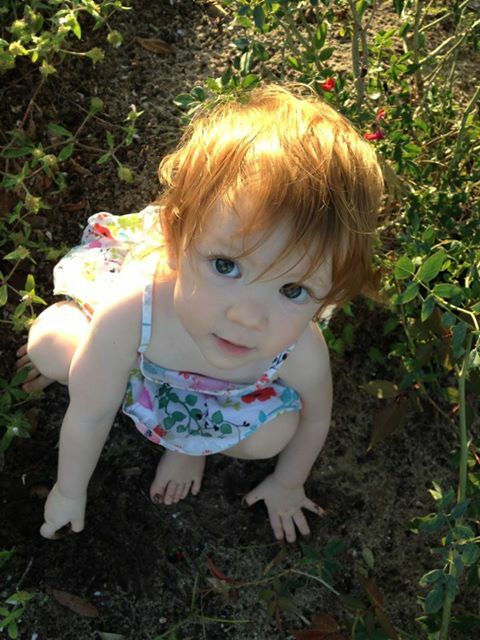 Here’s a recent photo of Mira taken while she was doing some important gardening with her other Grandma. She’s wearing the very appropriate t-shirt that her Auntie bought her that says, Lettuce Turnip the Beet! Mira will be two years old on September 3. This is Mira…my granddaughter…this photo was taken on Christmas Day. Mira was dressed in her red flowered Christmas dress but it was so warm that she didn’t need a blouse under it or the cute tights that her Auntie Mahan had bought for her. She’s four months old now and I’m enjoying her company three days a week and loving every minute with her. It seems like every week she’s learning and accomplishing more skills. She’s trying out all kinds of sounds with her voice…sometimes turning them into “singing”. She’s a good girl, a delight…I’m so fortunate to be in her company. This is Mira. 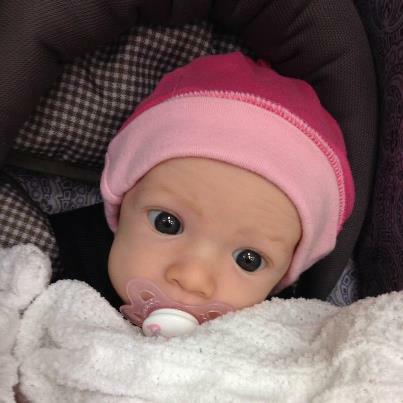 She’s my first grandchild. She’s two months old. She and her parents went on a road trip this past week to attend a wedding in South Carolina. This photo was taken along the way. She apparently enjoyed the trip and was a good little traveler. These days I’m spending three days a week with her while her parents are at work. I LOVE her!